It's party time: How does your company compare? End-of-year parties appear to be back in full swing, and a couple of surveys indicate that companies are also prioritizing charitable giving. Find out what other HR departments around the nation have in store for the holiday season. Offices appear to be at their merriest since 1997, according to executive search firm Battalia Winston. 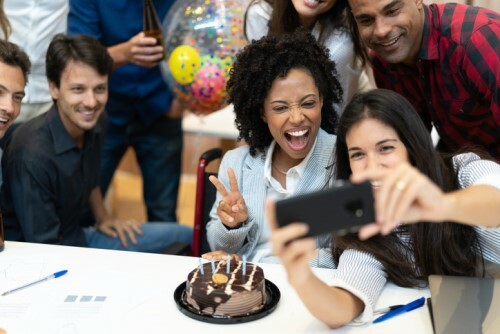 Now in its 25th year, the annual survey of US companies revealed 96% of organizations surveyed intended to celebrate the festive season with a party – up from 91% last year, and a mere 74% in 2011. However, a conflicting survey from the Society for Human Resource Management indicates that the figure may be closer to 66%.